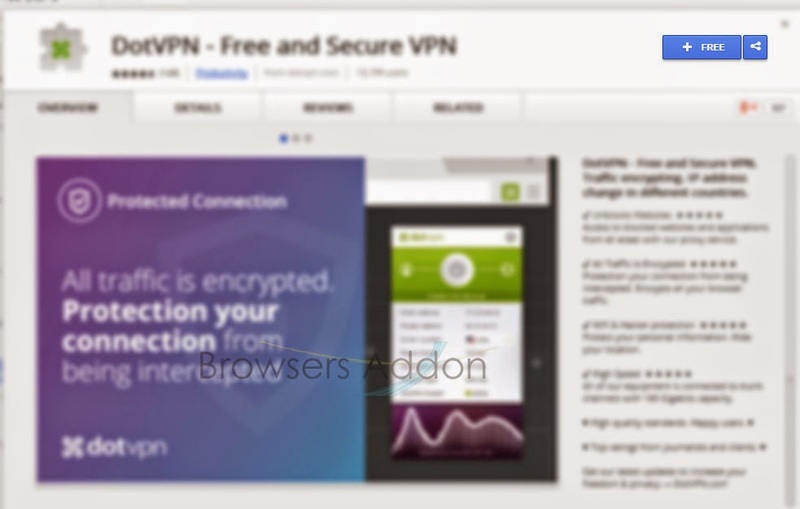 DotVPN is an extension for Google Chrome which claims to provide secure and free VPN access. 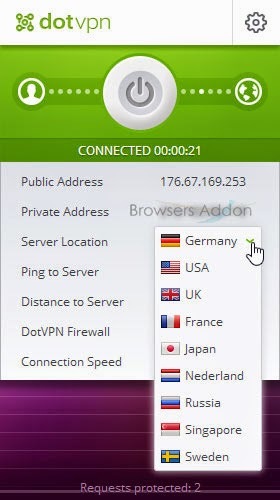 With DotVPN, you can use USA, Germany, Japan, Singapore, Russia, Nederland, UK, France and Sweden as your virtual locations. Click here to look out at claimed benefits. 1. 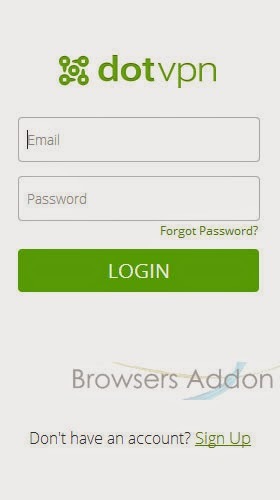 Go to Chrome web store an search for DotVPN, or simple click on the above download link and click on “FREE (ADD TO CHROME)“. 3. 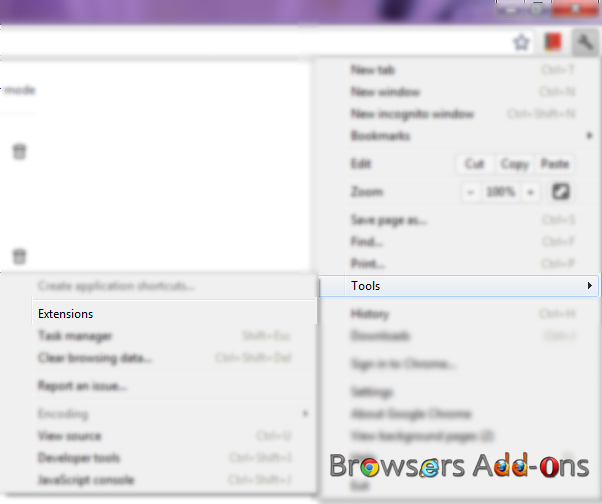 Now, DotVPN icon with message pop up appears at upper right corner of browser, indicating that the extension has successfully integrated with the Chrome. 1. 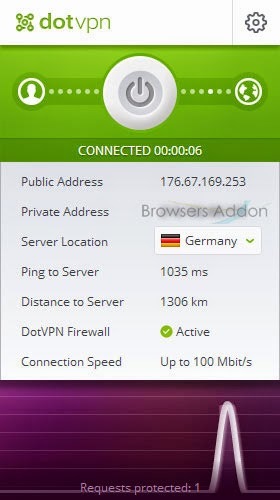 After installing the extension, you need to sign-up with DotVPN to initiate VPN connection. 2. 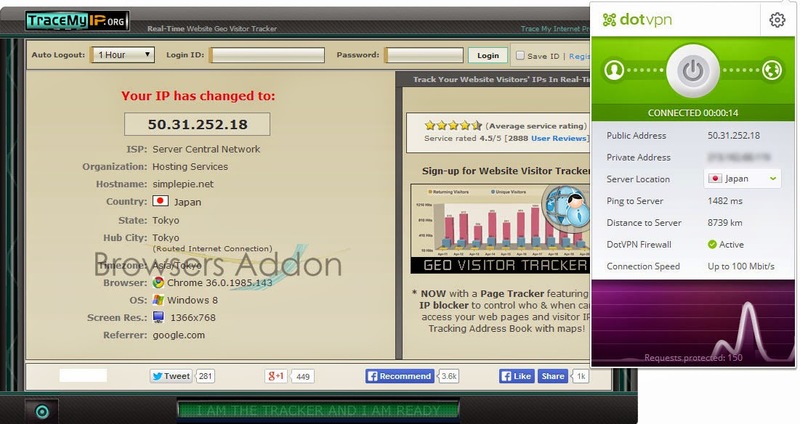 You can change virtual location by changing the Server location. 3. 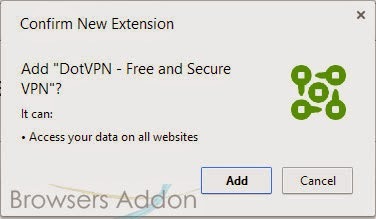 To terminate or pause the VPN connection, click on the power button. 2. Now, un-tick the DotVPN to temporarily disable the extension. Click on the dustbin icon and you will be greeted with pop-up, click “Remove” to remove the extension from Google Chrome. Next story Get The STATS (Infographics) Of The Sites You Visited Through Out The Day With Speed Dial 2 Extension. Previous story CoolPreviews, An Add-on For Firefox Which Lets You Preview Images or Links From Current Page. Control Web Based Media Applications like YouTube, Spotify …, with Gesture Control with Flutter for Chrome.